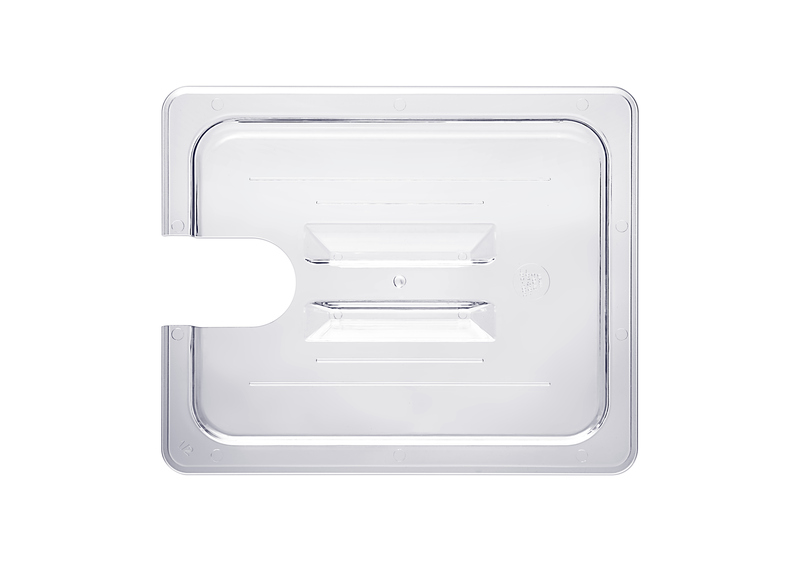 Using a tailor made lid for your circulator, massively reduces heat loss and practically eliminates evaporation. 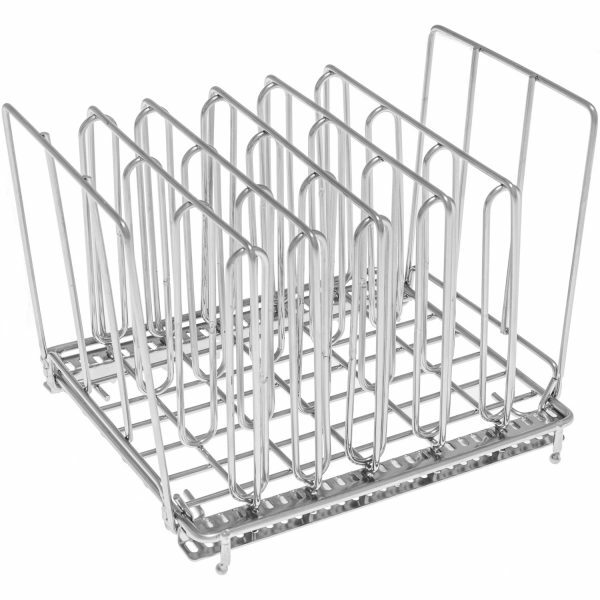 For longer cooking sessions, this will make a world of a difference. 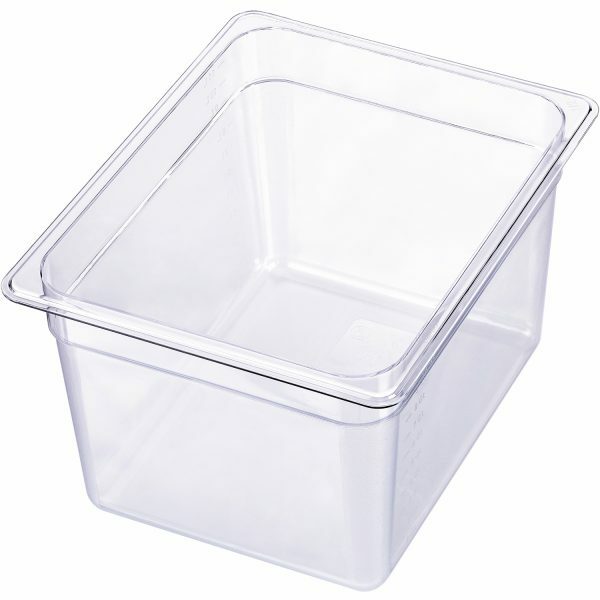 Our lids are an elegant solution to the heat-loss/evaporation challenge. The precise cut-out is tailor-made for your immersion circulator - it just slips right on! 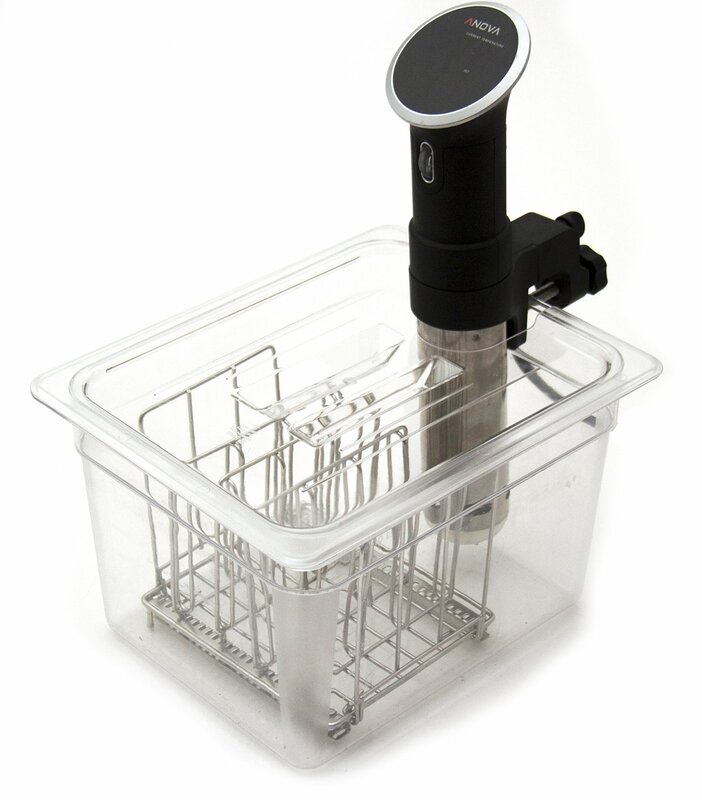 Combine your LIPAVI lid with a Sous Vide Container and a practical Sous Vide Rack for a complete system. We have lids for virtually every circulator on the market!